Are your investments on track to help you reach your goals? 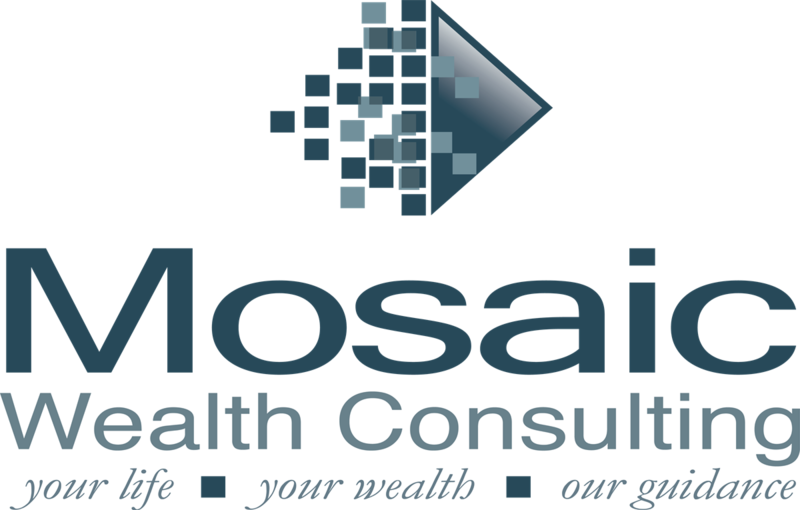 Do you know if you are being adequately compensated for the investment risk that you are taking? 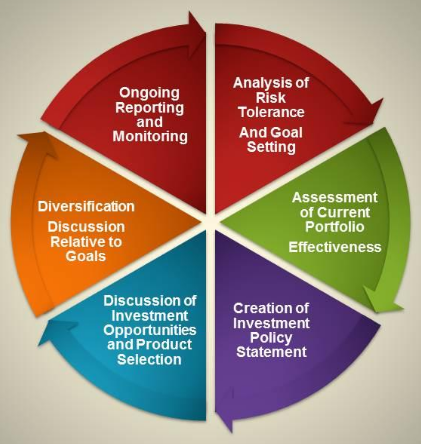 Do you have a formal investment policy statement? You may not know the answers to these questions….and it is critical that your money is working efficiently and yet, in a prudent fashion. As does your life, the landscape of investment planning continues to evolve every day, and the appropriate solutions to meet your particular needs may change over time. Our time spent getting to understand who you are and your objectives, and our ability to be your advocate in a proactive, yet transparent fashion is paramount to the investment process we employ. The tools we use, collectively, with our years of experience, combine to create a powerful and customized investment experience unique in our industry. Let us help you crystallize your objectives in a manner that will help you make informed decisions about which strategies will best help meet your goals.